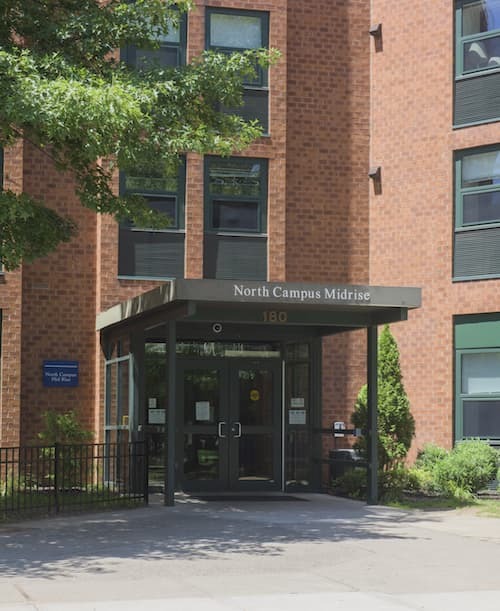 The North Campus Residence Complex includes both the large Midrise building and the individual Townhouse units. 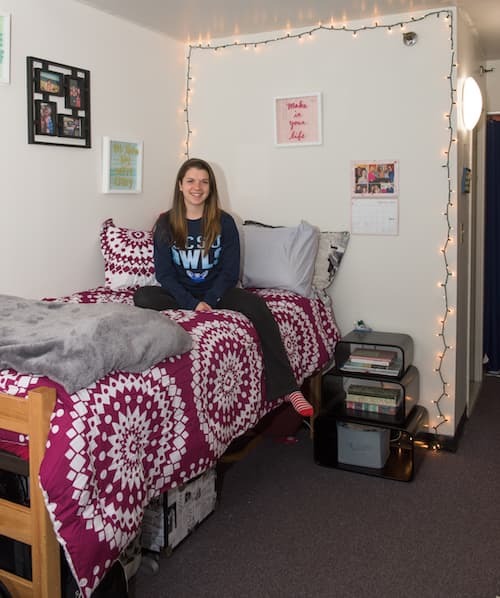 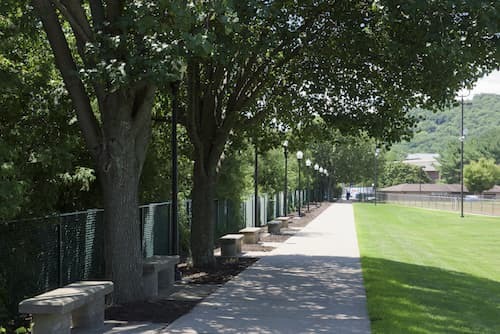 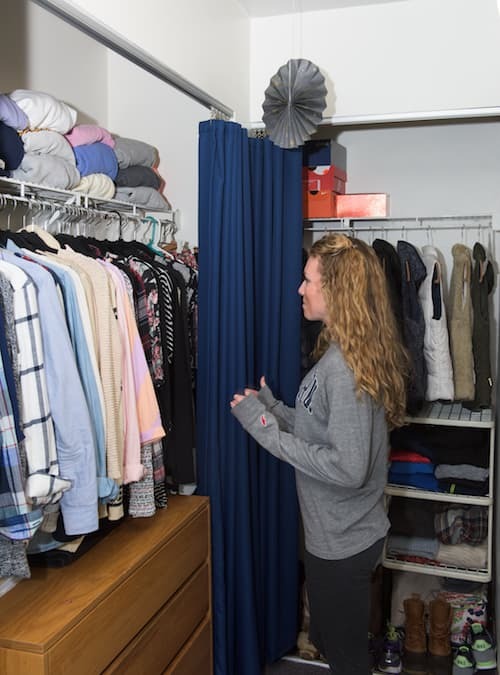 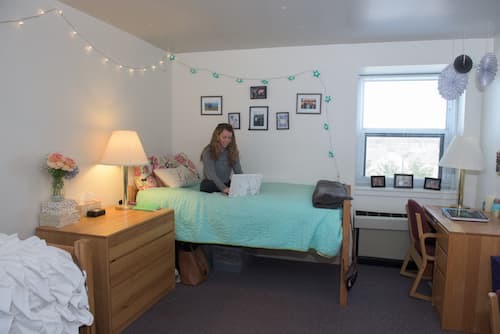 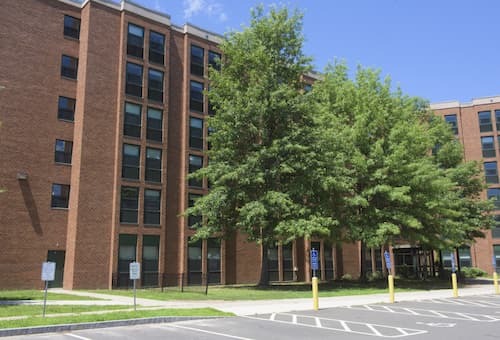 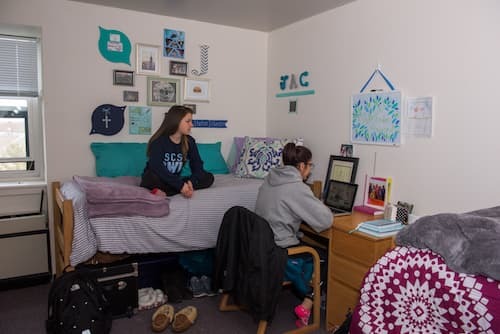 Upper-class students can request four-person accommodations in either the Midrise or the Townhouses, both of which feature carpeting, air conditioning, storage spaces, and full kitchens. 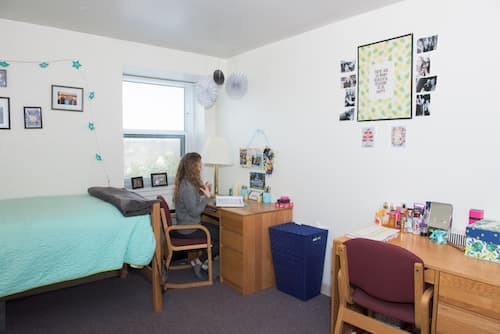 A community quiet study area and the North Campus computer lab are located on the first floor of the Midrise; both spaces are accessible to Midrise and Townhouse residents. 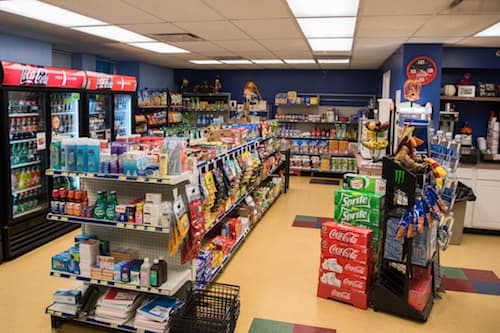 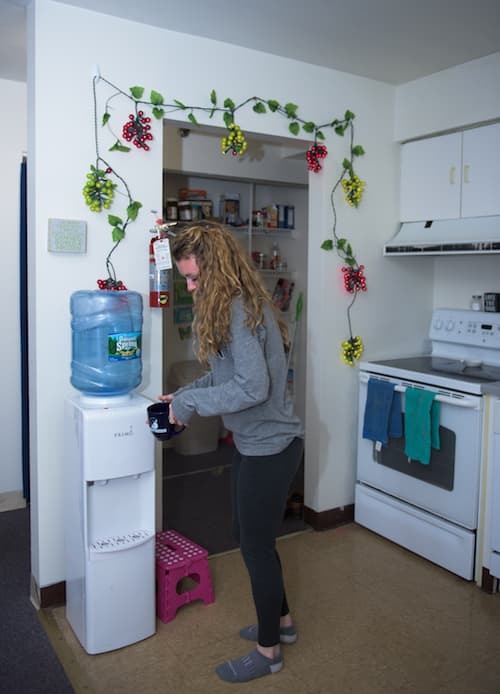 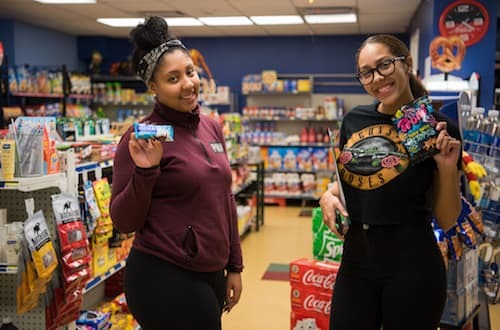 Laundry facilities are located on each floor in the Midrise as well, and the first- floor Marketplace serves as a convenience store for all Southern students. 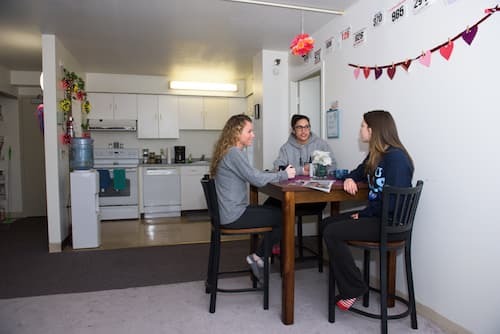 Students living in on-campus apartments with a kitchen are required to purchase a per-semester block meal plan.